special interest metalwErks - Donald Judd, the cubes alone were never enough! Donald Judd, the cubes alone were never enough! 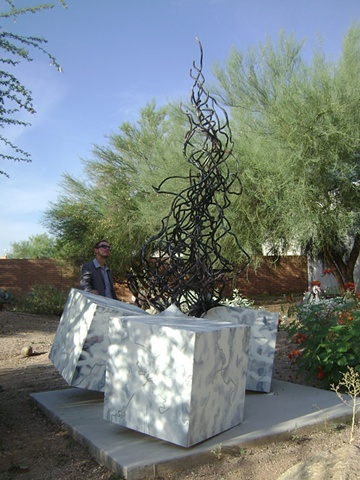 This piece is 12 feet tall and installed at Pima Community College's East Campus. Please see two short films about this sculpture under VIDEOS.